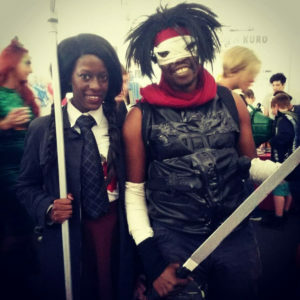 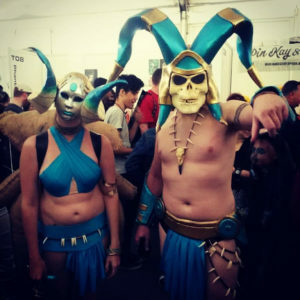 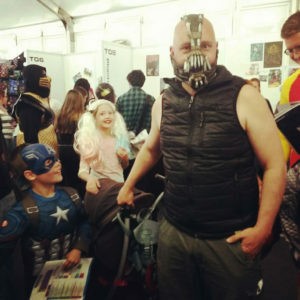 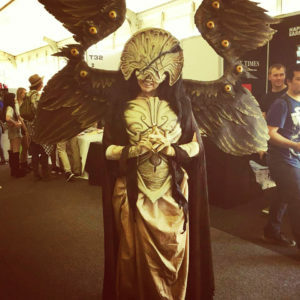 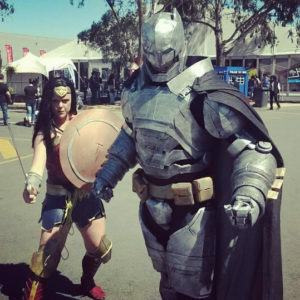 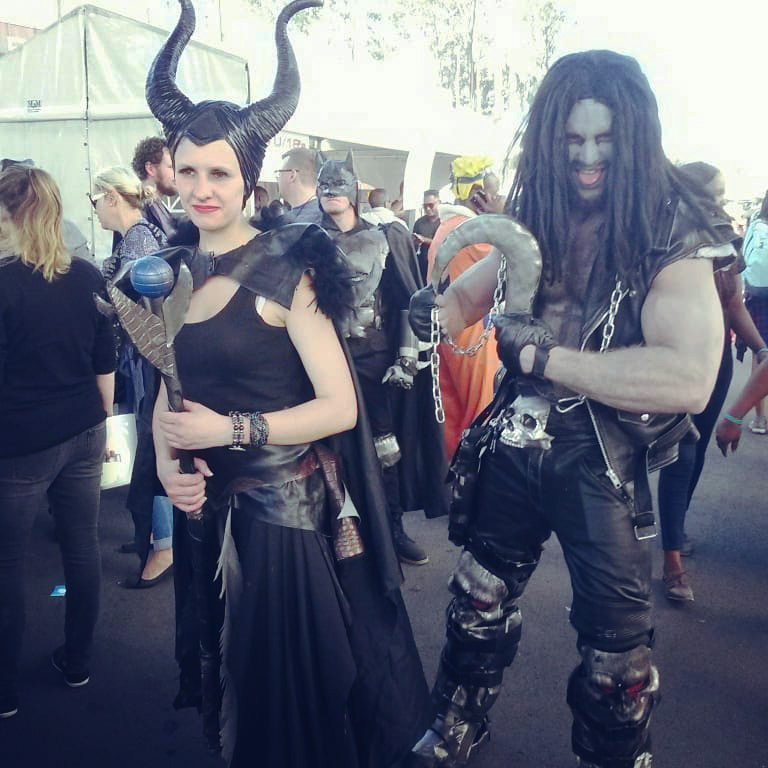 So, we’re back from the first Comic Con Africa, and it was an absolute blast! 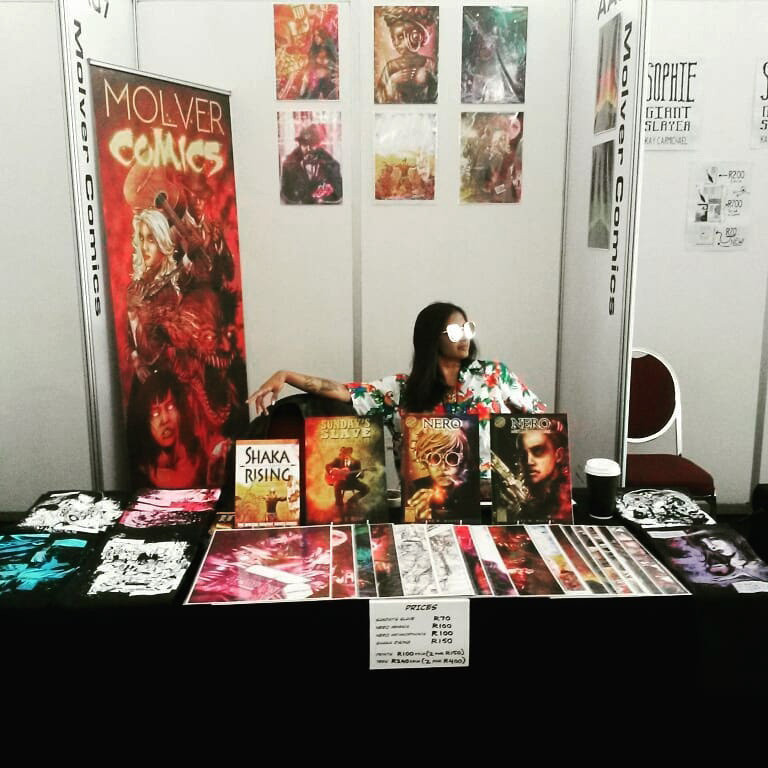 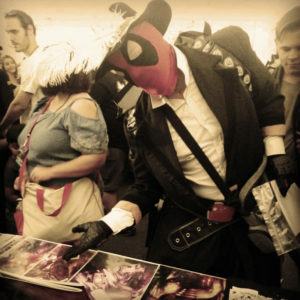 We met so many cool fans and creators, and witnessed such support for the local comic book scene. It was also so marvellous (and easy) to be able to chat to international comic guests, and even get some portfolio reviews from some industry hitters like Andy Diggle and Ben Abernathy! 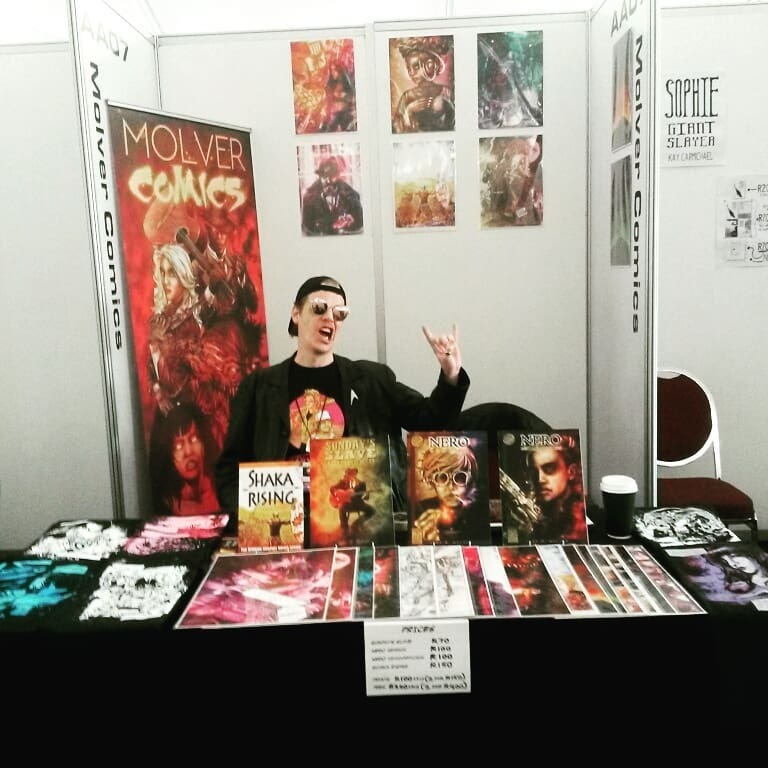 Thank you to everyone who attended my panels, came past my stand and bought a comic, a print or a teeshirt, or even just chatted a bit about comics. 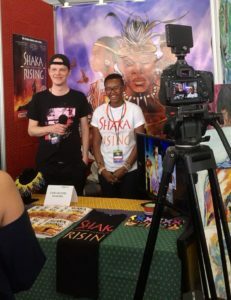 My new release, Shaka Rising (published by StoryPress Africa) was also launched to great success – if you missed it at Comic Con keep an eye an your local bookstore, it’s a-comin’! Thanks again, Comic Con Africa, for an utterly fantastic event. Looking forward to next year! 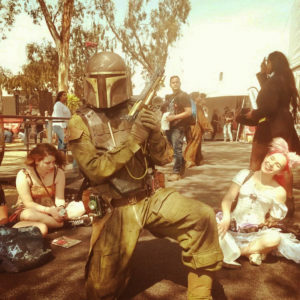 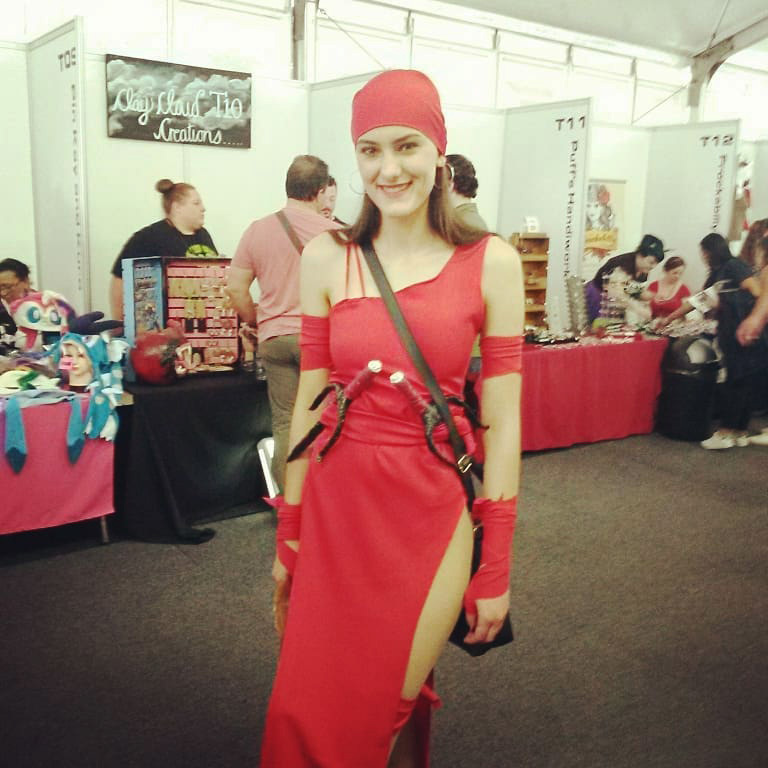 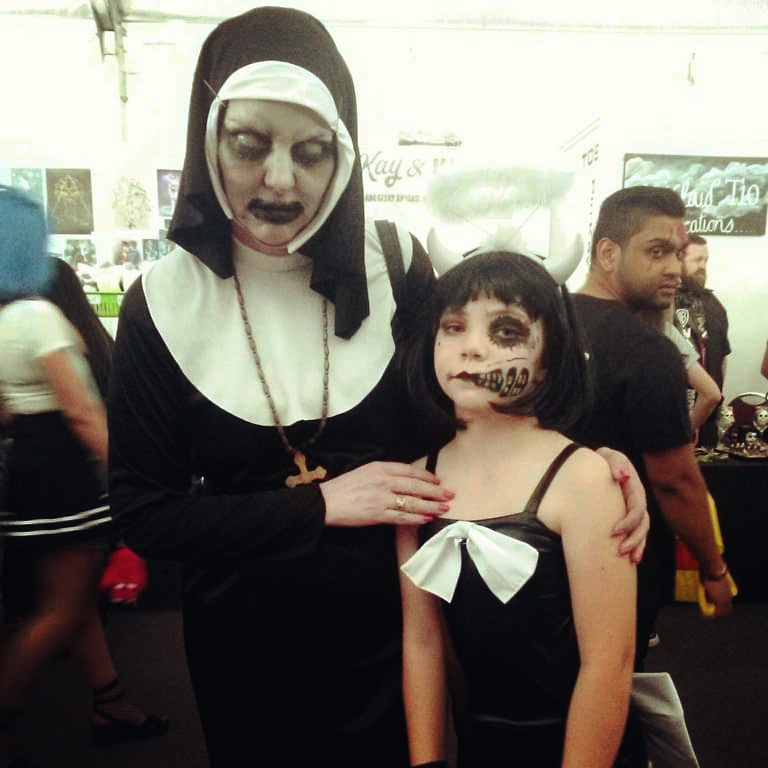 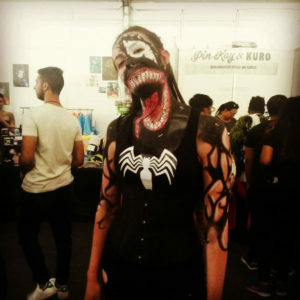 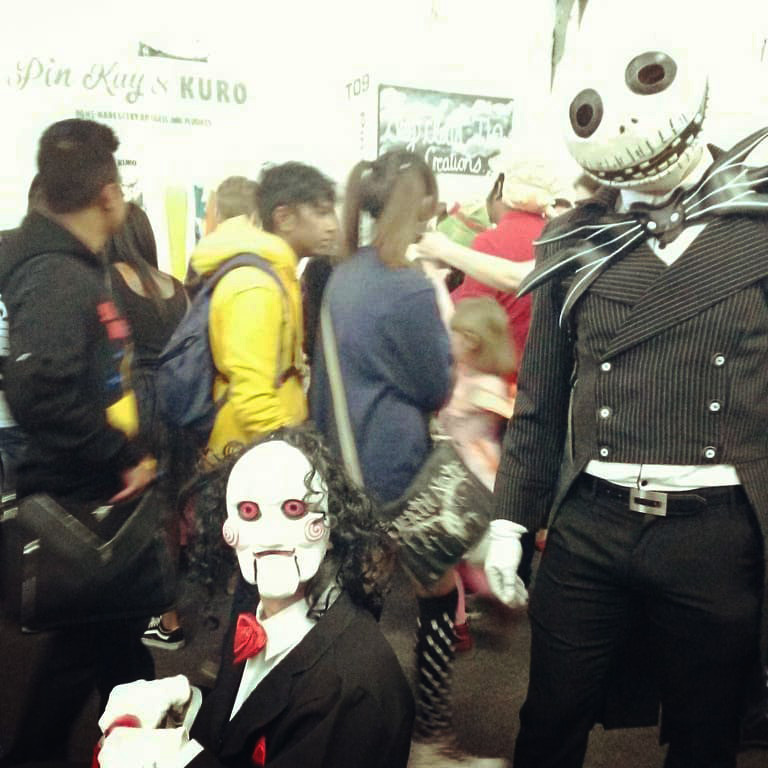 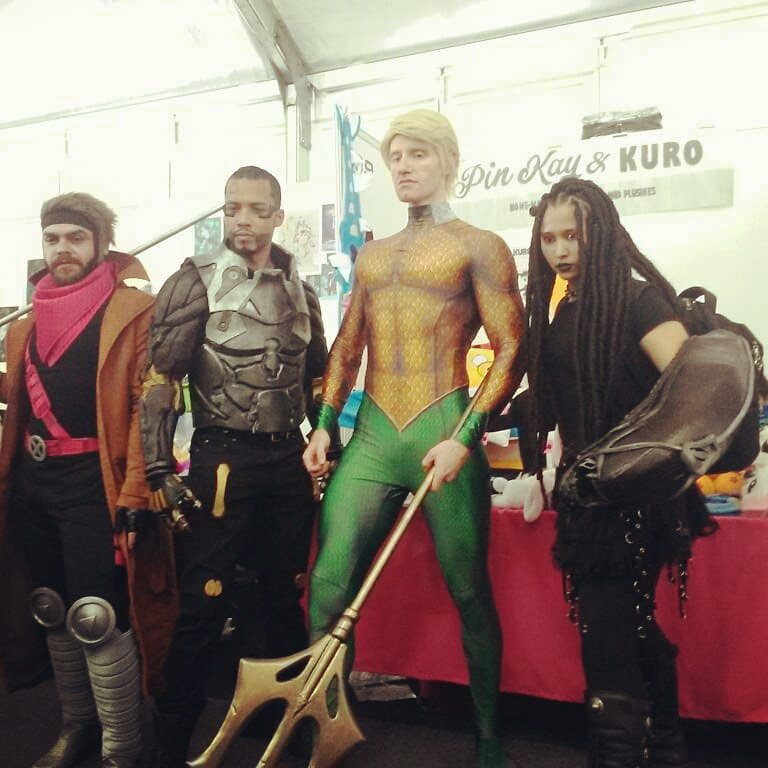 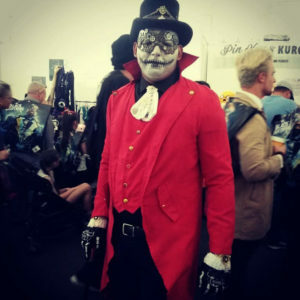 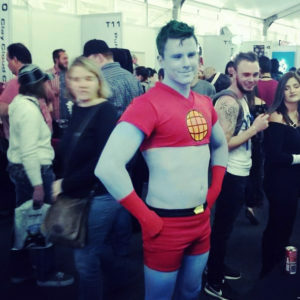 Some pics below of the convention, the cosplay, and the comics….